Three UNIST faculty researchers were among the most influential scientists in MSE, according to MSE Supplies. From left are Dr. Jaephil Cho, Dr. Christopher W. Bielawski, and Dr. Rodney S. Ruoff. 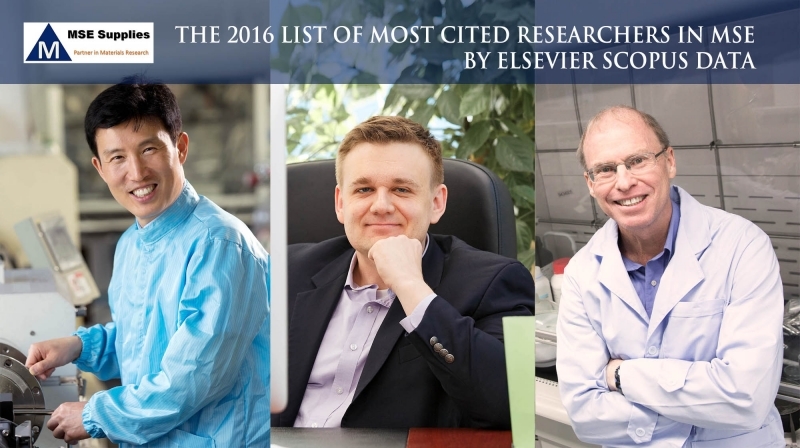 UNIST is well-represented 2016 List of Most Cited Researchers in Materials Science and Engineering (MSE) by Elsevier Scopus Data, appeared on the Academic Ranking of World Universities (ARWU) website on July 13th, 2016. Among all the researchers, only the top 300 in the field of materials science and engineering are included in the list ranked by the total citations of their papers. Being selected into the list of “Most Cited Researchers” means that these researchers have world-wide influence in their areas and their researching results also made distinguish contribute to the development of the area. UNST faculty on MSE Supplies highly cited list include Dr. Rodney S. Ruoff, Dr. Christopher W. Bielawski, and Dr. Jaephil Cho. Dr. Rodney S. Ruoff, Director of the Center for Multidimensional Carbon Materials (CMCM) at the Institute for Basic Science (IBS) and Distinguished Professor in the School of Natural Science at UNIST has made pioneering discoveries in carbon science for more than 20 years. 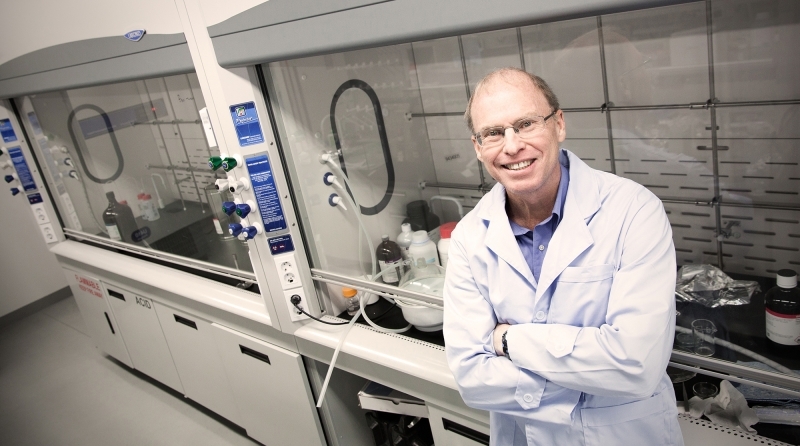 In addition to being a world-leading pioneer in graphene and other carbon materials, in 2007, he has been ranked as the world’s 16th top materials scientists by Thomson Reuters. Moreover, on July 14th, he has been also selected to receive the SGL Carbon (Skakel) Award for his outstanding and many contributions to the field of carbon materials. Dr. Christopher W. Bielawski is a world-leading scientist in synthetic polymer chemistry. Dr. Bielawski has published more than 200 papers and given more than 150 presentations on his research efforts. Collectively, his contributions to research and education have been recognized with numerous awards, such as a Journal of Polymer Science Innovation Award, a National Science Foundation CAREER Award, an Alfred P. Sloan Research Fellowship, Young Investigator Awards from the Beckman Foundation and the Office of Naval Research, etc. He is also the recipient of the Presidential Early Career Award for Scientists and Engineers (PECASE), the highest honor bestowed by the United States Government on science and engineering professionals in the early stages of their independent research careers. 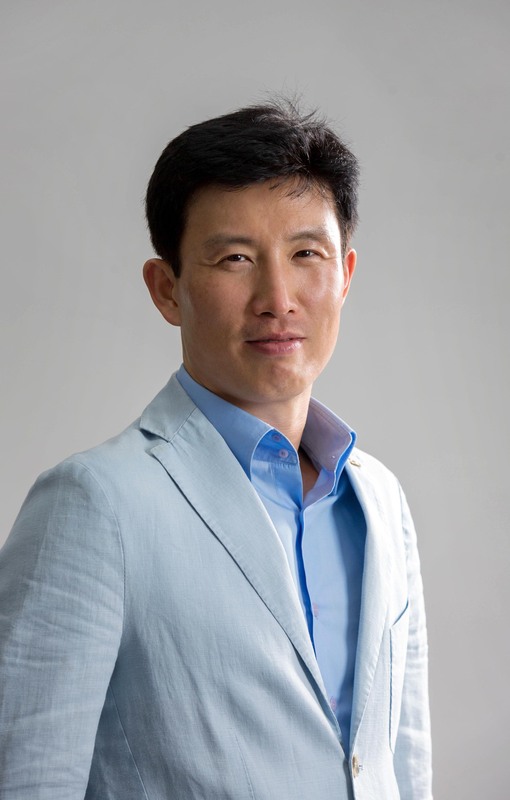 Dr. Jaephil Cho, professor and director of Research Center for Innovative Battery Technologies, is known as the world leading expert on secondary batteries. He is in possession of ultra-fast charging battery technology and is working hard in the lab to commercialize the technology. Dr. Cho is also the recipient of many honors, including Dong-A Inchon Award (Natural Science, Inchon Memorial Foundation, 2013), Knowledge Creation Award in Material Science (MSIP, 2013), Best ITRC Center Award (Minister of Science, ICT & FP, 2014), and ICT Innovation Prize (Prime Minster Award, MSIP, 2015). MSE Supplies is a leading supplier of high quality materials and equipment for advanced materials research and manufacturing. The citation data are based on the Elsevier Scopus database. In the review, MSE Supplies compiled the ranking data and listed the names and institutions of the highly cited scholars. The effort produced a list of 300 highly cited researchers, around the world whose published papers are the most cited by their peers.